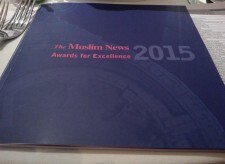 The UK’s largest circulating Muslim newspaper, The Muslim News, announced the shortlist for its Sixteenth Muslim News Awards for Excellence event. 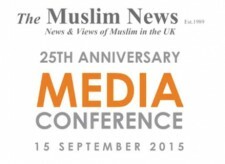 The annual event recognises the very best of Muslim contribution to British society. Each year, an independent panel of judges, shortlists and then selects winners in a range of 15 award categories, from media to sports, community development to education. This year’s nominees include Salah El Brogy who is a dancer, choreographer and teacher and is shortlisted for the Arts award. His approach to dance reflects his spirituality rooted in Sufism and his Egyptian heritage. Poppy Jaman, who is shortlisted for Health award, is internationally respected mental health advocate and national policy advisor. Associate Professor Kal Karim has made a significant contribution to the field of chemistry through publications, patents and conferences. He has been shortlisted for Science award. 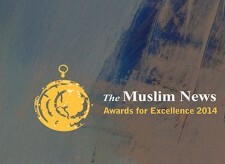 They join an illustrious list of both sung and unsung heroes, all of whom, through their nomination alone, become role models for British Muslims. 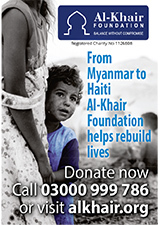 The winners will be announced at a gala dinner in central London on 23 April. 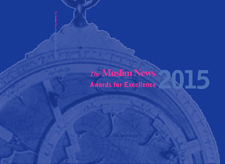 Established as an annual event in 2000, The Muslim News Awards for Excellence has now become a major fixture in the British Muslim calendar. Previous guests of honour have included HRH The Prince of Wales and numerous senior members of the Government including Prime Ministers Tony Blair and David Cameron.